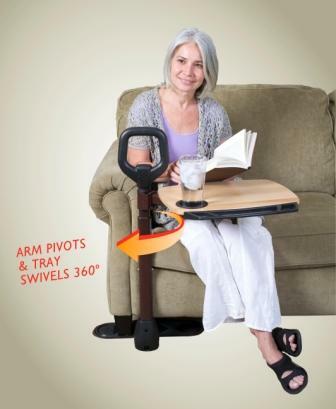 Assist-A-Tray Lap Tray & Standing Aid by Standers provides an ergonomic safety handle for standing from a sofa. 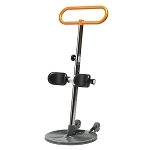 Ergonomic Safety Handle- Makes standing and sitting easy and safe. Swivel Tray- Multi-Use laptop/TV tray with cup holder and utensil compartment. Super Grip Rubber Pads- Ensure stability and protect floor from damage. 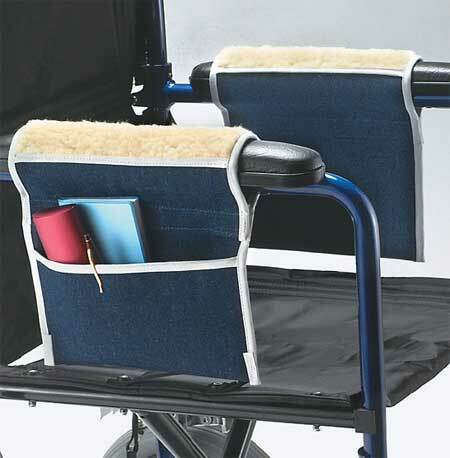 The Assist-A-Tray Lap Tray & Standing Aid by Standers is a standing aid with a lap tray. 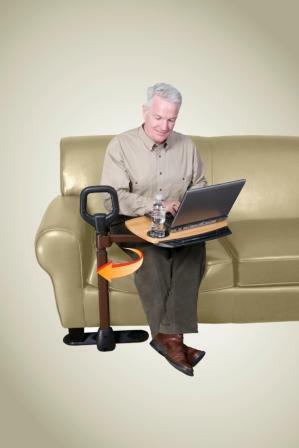 This innovative mobility aid is two product in one! 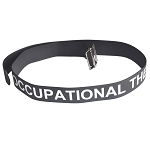 The handle is designed to assist make transfers from a couch or chair safe and easy, and the tray provides a convenient lap desk that swivels 360 degrees out of the way when it isn't in use. 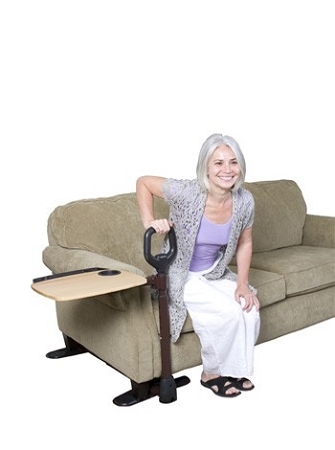 The Assist-A-Tray is a must have for anyone with impaired balance, back pain, recent surgery or who has difficulty with standing from a favorite couch or recliner. 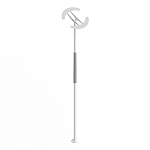 The handle is fully adjustable in both height and length. Height of Tray: 26 to 32 inches. 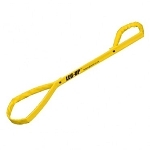 Height Adjustment Handle: 34 to 40 inches. 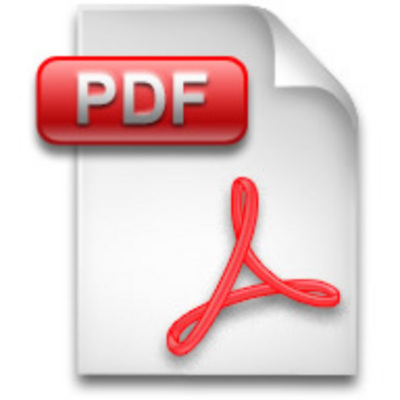 Dimensions of Handle: 6 x 6 inches, 1.25 inch diameter. Base Length Adjustment: 20 to 36 inches. Tray measures: 18 inches wide, 13 inches deep. Very awkward to get under the furniture. Definitely need 2 people. Tray is great. Cane needs to go down one more hole for shorter people. This is a wonderful product! It has made a world of difference for my mother who is recovering from a stroke and has limited mobility on her right side. 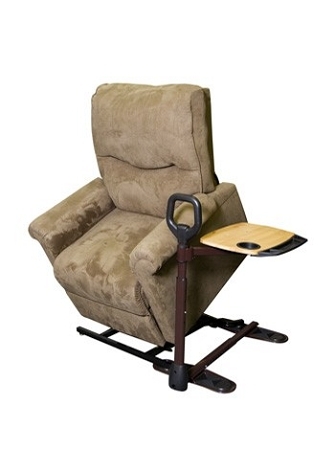 It was not difficult at all to assemble and place with my mother's recliner. She feels much more stable and has more balance having this aid to get up and sit down. Q: Is this available in Australia? A: No, but we ship to Australia. When you are ready to checkout, please click on "International Checkout". This will bring you to our trusted third party website where you can enter your billing and shipping addresses. You'll have the option for International Checkout to calculate any duties, customs, and taxes. 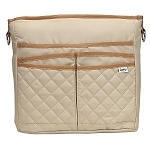 Products typically ship within 1 business day from us to International Checkout; then orders are shipped from the International Checkout distribution center where the transit time varies by location.